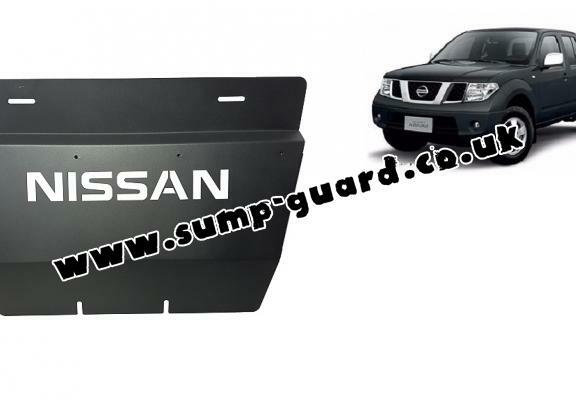 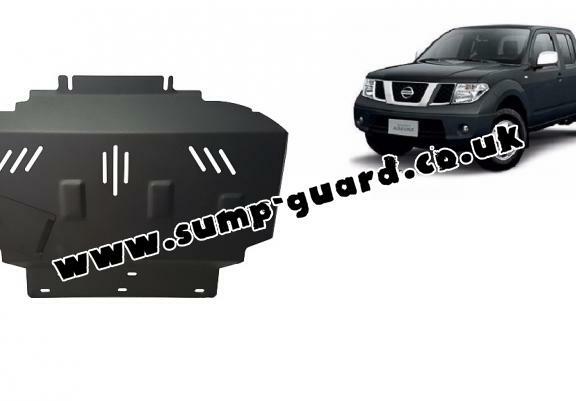 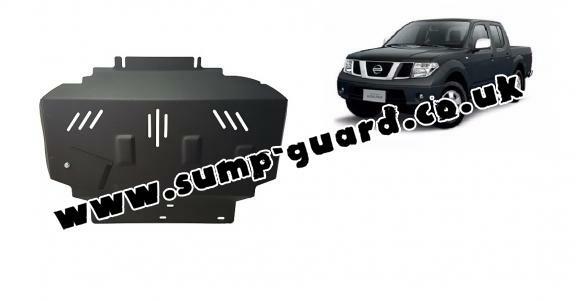 The sump guard is new and fits perfectly for all versions of Nissan Navara D40 manufactured between 2005 and 2015. 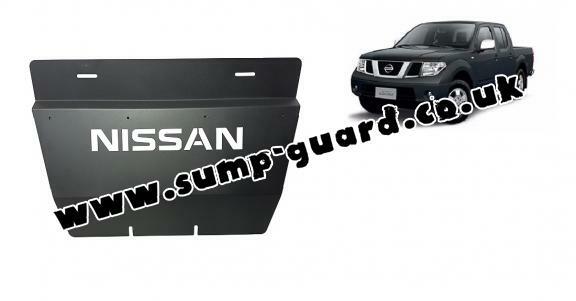 Made out of 2.5 mm thick steel plate. 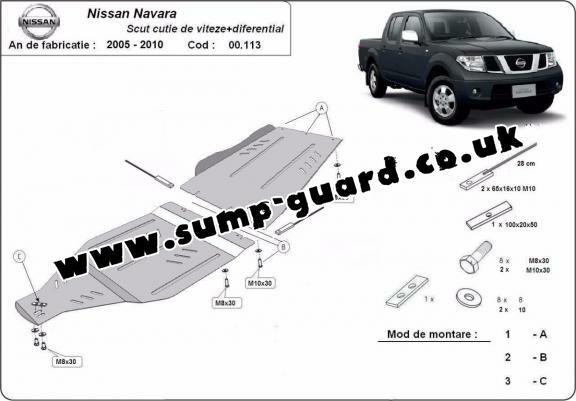 Super Ware . 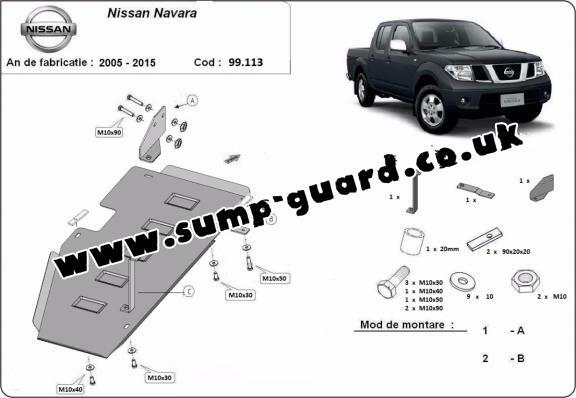 Wir waren sehr zufrieden .